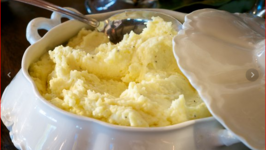 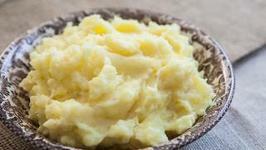 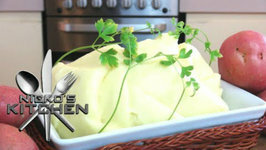 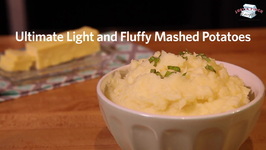 You can make Mashed Potatoes quickly in your Instant Pot. 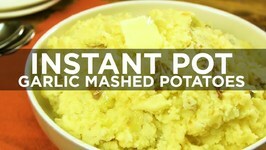 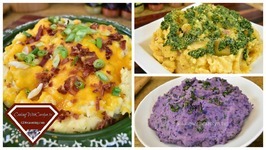 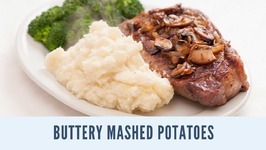 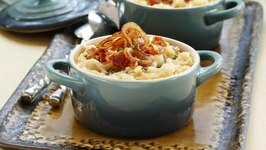 You can make the perfect mashed potatoes using your Instant Pot. 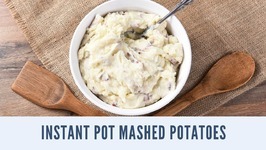 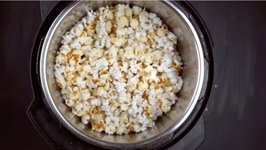 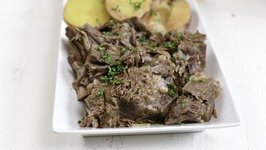 1.In an instant pot with steamer, add potatoes (cut into chunks), water and cook for 4 minutes (on manual high setting). 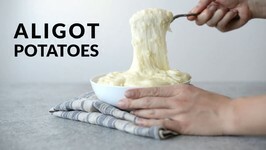 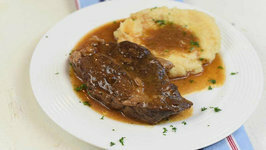 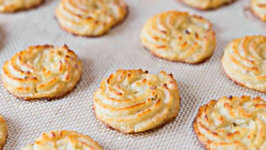 2.Do a quick release and drain potatoes. 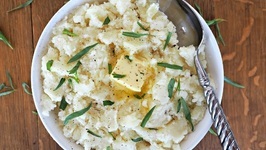 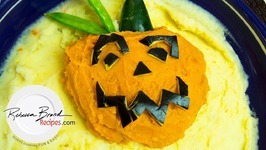 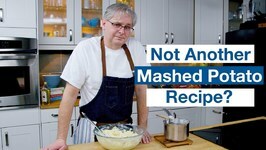 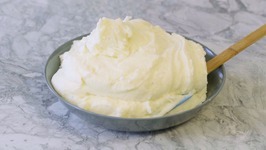 3.Add butter, cream, salt, pepper and mash the ingredients together.